We pride our selves in providing an excellent car service to all our customers. Our prices are all quoted depending on your needs, simply call us or book online to enquire about pricing. A superb car service assured! 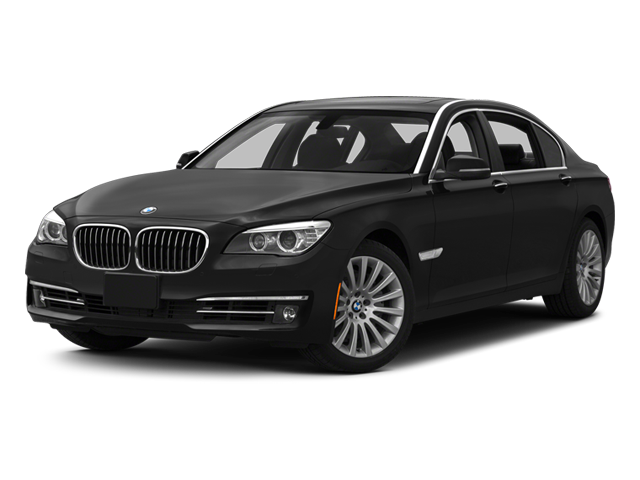 You may want to book cars to transfer you to your favoured destinations to attend various different types of events such as parties, we will ensure that you will receive the best service possible with our professional car service. We offer clean cars, presentable drivers as well as an excellent customer service. 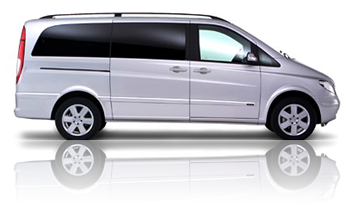 Our fleet includes executive cars which include, Mercedes & BMW. How about show up to a wedding or even your own wedding in style by hiring one of our drivers for the day or for a simple pickup and drop off service. AZ Cars drivers will ensure that they are dressed for the occasion to offer an excellent stress free memorable service. At AZ Cars, we offer a school transfer service, should you wish to discuss your requirements with us, simply give us a call and we’ll happily provide all the information you require to full fill your needs. We often receive requests to drive customers around for their birthdays, or simply a pickup and drop off service. Most requests are for our Mercedes or BMW cars. Our driver will be dressed for the occasion and arrive in a clean, executive vehicle to drive you to your most favoured destinations. We all know how costly the Prom season can be, why not get in touch and request a no obligation quote to be dropped off & returned from your desired destination. We are competitive regardless of vehicle requested. 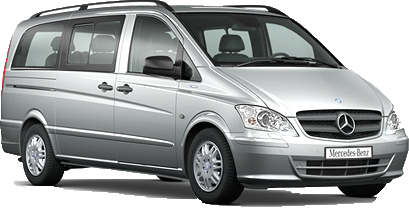 Our most popular service our customers request are Airport Transfers. 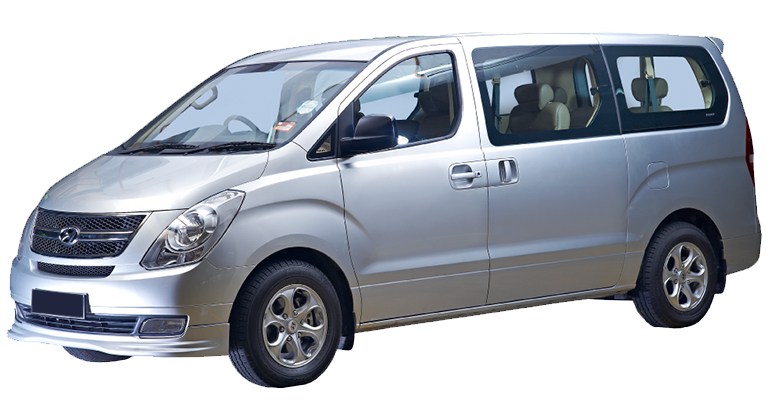 Our drivers are very well experienced in this area of service and will ensure that you are taken to airports as well as returned home in a timely and stress free manner. All our drivers will provide an excellent customer service and should you wish to know more regarding our competitive pricing, feel free to give us a call or e-mail us to receive a no obligation quote.